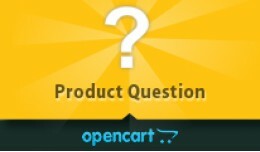 Boost sales as shoppers save time with the use of Product Question Extension.It is simple, faster, reliable, configurable and serves as a perfect extension for your product based OpenCart shop.Sometimes your customers are just a step away from p..
Scrolling Cart helps you create flexible scrolling cart widget, scrolling search & back to top link. 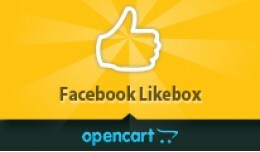 Powerful mini Opencart floating cart, scrolling search box grabs customer’s attention visitors in a very non-intrusive fashion. 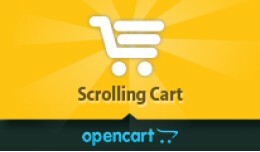 Opencart scrol..
Boost sales as shoppers save time with the use of Quick View Extension. Shoppers can now find a quick scene of the product details without actually visiting the product page in a Lightbox. It is simple, faster, reliable, configurable and serves ..
FAQs or frequently asked questions are an effective way to improve customer experience and reduce customer's product related enquiries.FAQs allow your customers to self-serve themselves by getting answers to their questions on your website witho..
Facebook Likebox is a social plugin that enables Facebook Page owners to attract and gain Likes from their own website.It shows Fanbox of your FB Page on your store so that your customers can easily click “like” and follow your updates.Show ..
Magik Hide Price extension is the most comprehensive & customizable Opencart extension to hide product prices from guests, visitors, customers based on store's business requirements. 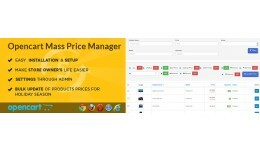 Hide price extension is fully loaded with add-on functionalit.. 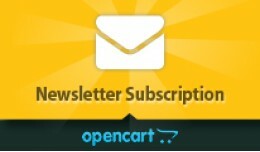 Provides your OpenCart store with email marketing functionality.Your customers will be able to subscribe to your newsletter without the need of creating an account with this module. This extension will allow you to place a newsletter subscribe m.. 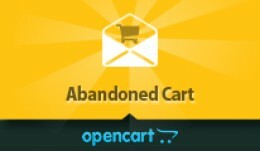 Abandoned Cart is a powerful & feature rich extension that allows OpenCart stores to send Abandoned cart reminders & alerts at configurable intervals to the customer and encourage them to come back and buy what they have left in their abandoned ..
Revenue Bar is an innovative Open Cart extension that helps you to draw the attention of your visitors and engage them to introduce new offers, discount, deals or to educate about new updates and much more. 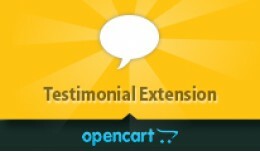 We are using Override Engine for bu..
Boost sales as shoppers save time with the use of Testimonial Extension.It is simple, faster, reliable, configurable and serves as a perfect extension for your product based OpenCart shop.Testimonials are written statements that supp..
Blog Extension is a powerful yet simple Blog extension for OpenCart. 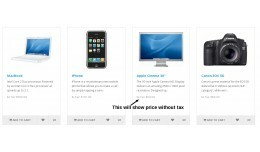 It provides an easy way for your customers to stay up-to-date with your store's announcements, sale.Blog you can create an interactive two-way communication platform to provide..
Output of module : This module will show price without tax. 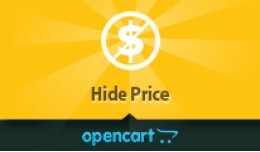 It hides other prices from product information. It will work only for featured module, bestseller module, latest module, special module , category page, manufacturer_info page,searc..
Output of this module : If you click on product tag, it will redirect to search page showing all product having same tag. But that tag is not displayed anywhere in page. 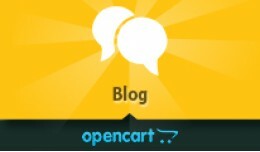 This file wiil help to display that tag on search page so that user will..
Opencart Magik Mass Price Manager helps store owners to instantly update products prices, special prices in bulk. 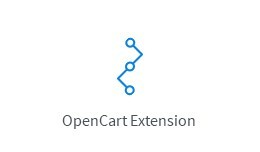 With an easy interface the extension helps to increase or decrease product prices either by fixed or percentage amount in real time..
Live Demo Url : http://carera.magikcommerce.com/ Carera is a brand new premium responsive OpenCart theme which is fully customizable and suitable for any kind of OpenCart store on any device. 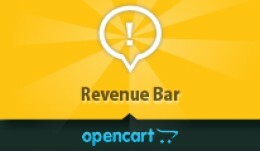 This OpenCart theme is perfect for all creative st..